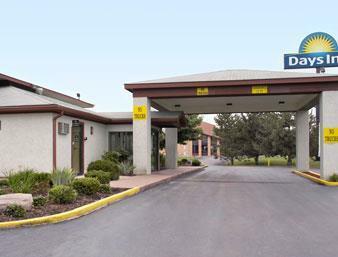 Keep yourself on top of the news by taking advantage of the free of charge daily papers. 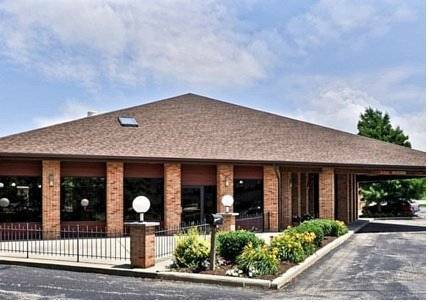 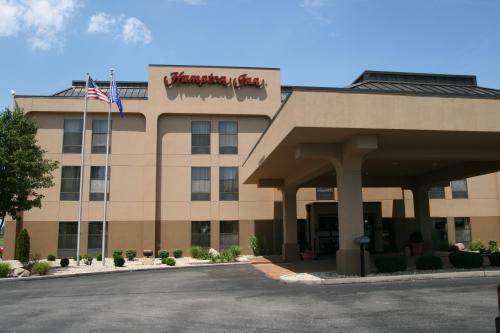 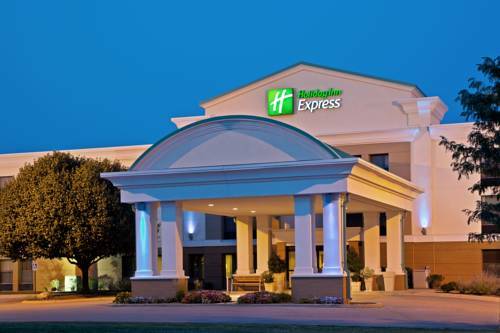 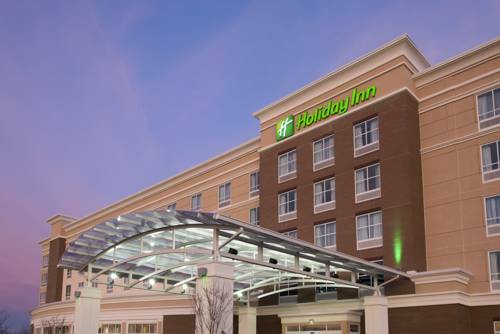 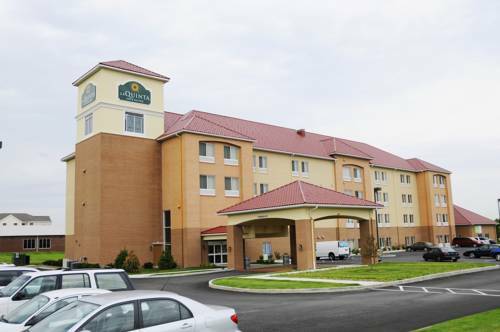 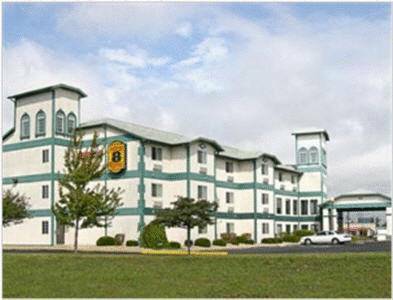 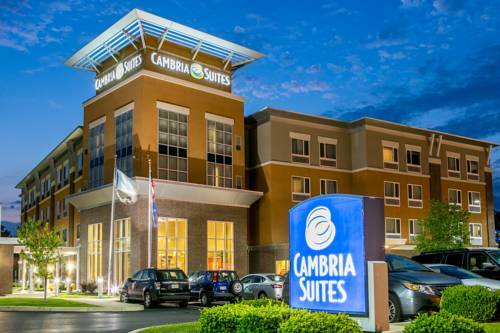 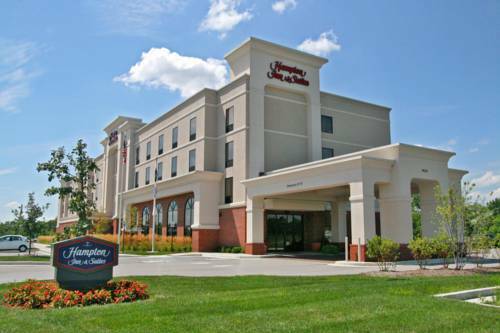 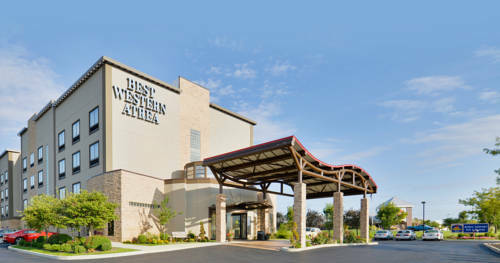 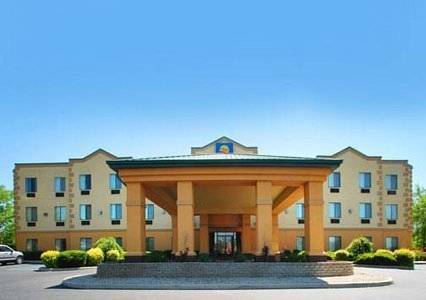 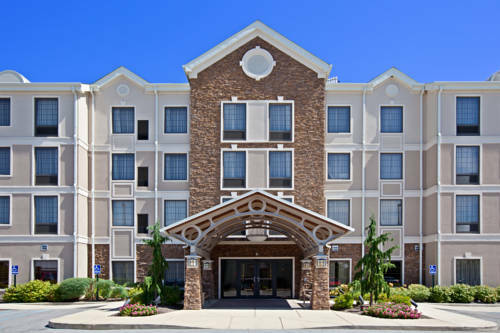 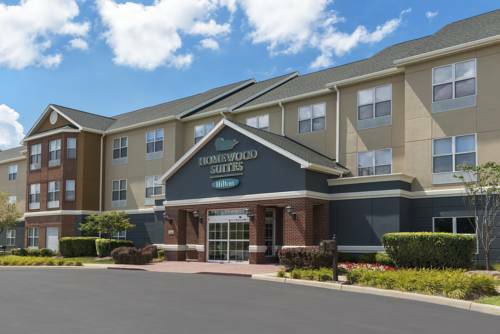 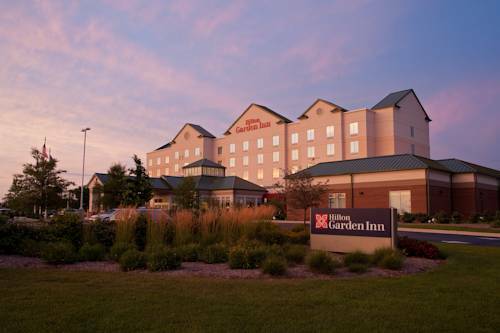 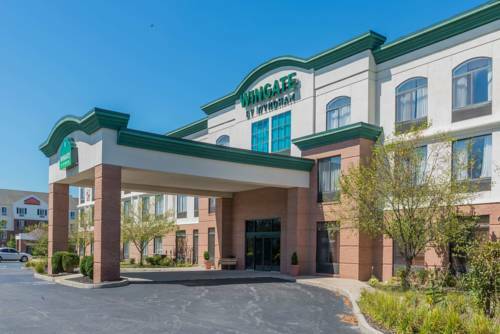 These are some other hotels near Staybridge Suites INDIANAPOLIS-AIRPORT, Plainfield. 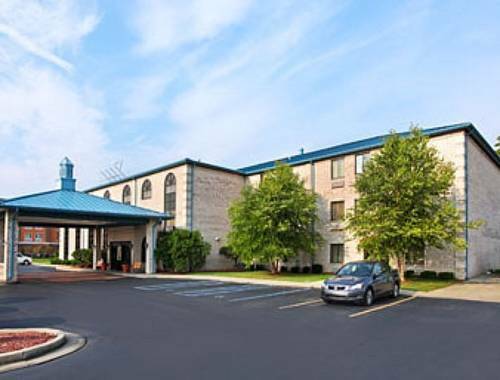 These outdoors activities are available near Staybridge Suites Indianapolis.